I’ve reached a milestone, 100 posts. It took longer than anticipated (8.5 months). But I stuck to it and I’m very proud of myself. The more I write the more I look forward to it. Since this is #100 I’m doing a special post. 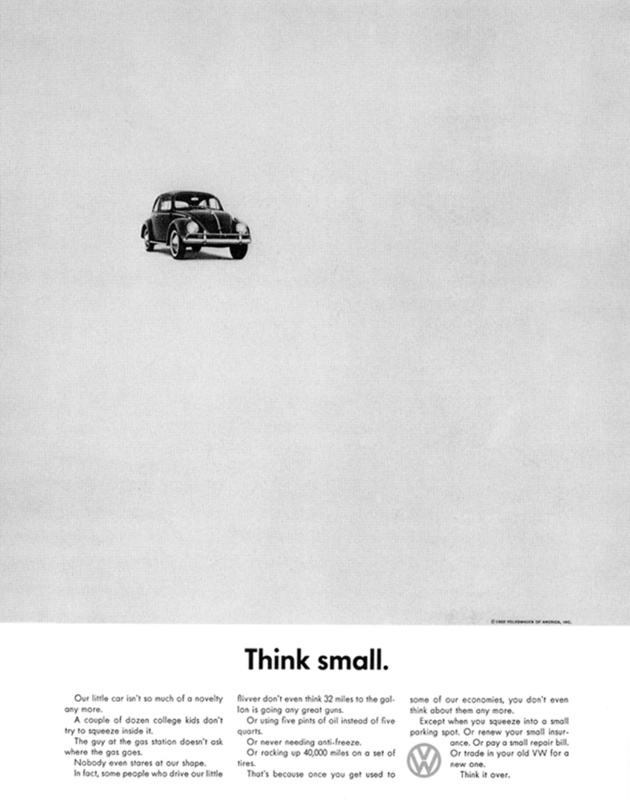 It’ll be about a brand rather than an agency. 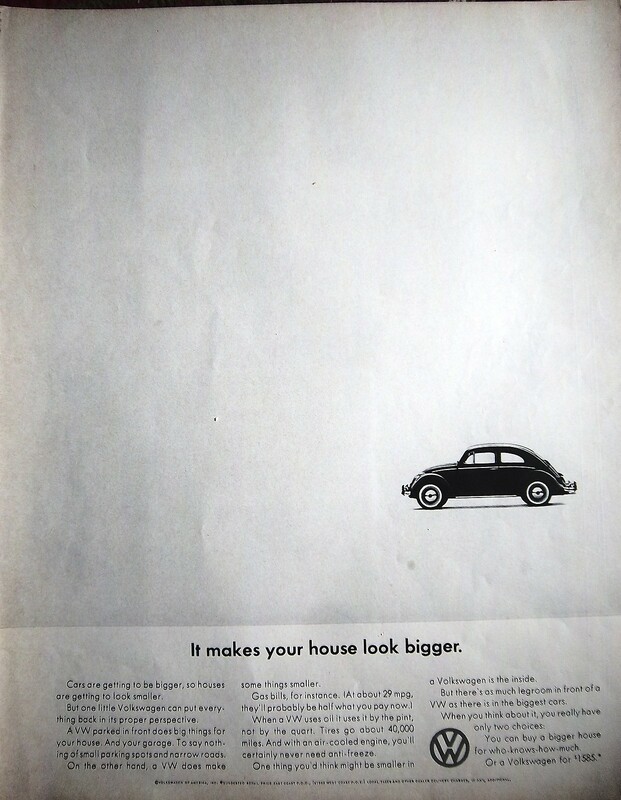 Because good advertising needs a fearless buyer. 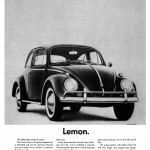 More than half a century has passed since Bernbach and DDB revolutionized advertising. 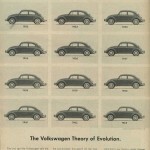 Volkswagen has helped pave the way ever since. 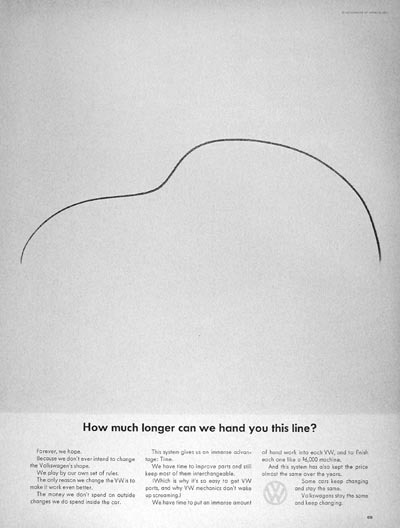 They started doing the prints in the late fifties and it’s probably the most iconic advertising ever made. 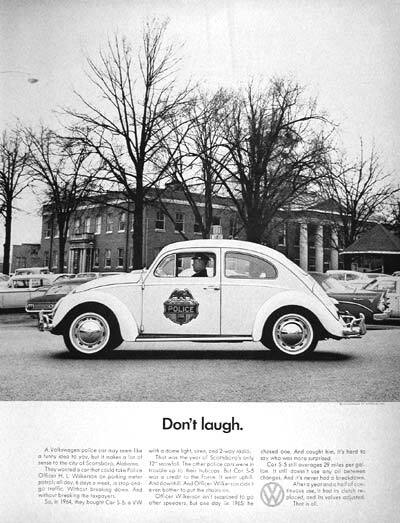 But the team over at DDB also created some great TVCs for the Beetle. 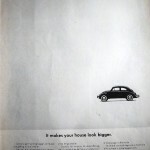 Looking into the rear view mirror of Volkswagen advertising is a marvelous sight. And so is the road ahead. 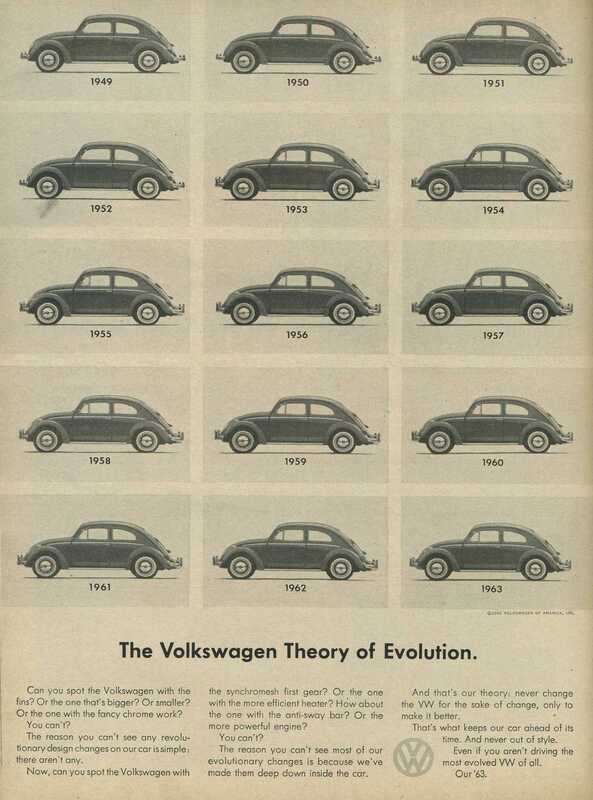 New agency Deutsch won the German car brand both internet fame and 2 Golden Lions in Cannes. With last years über success The Force. It was first show on Superbowl 2011 and has 54 million views to date. They tried to to follow it this year with the Imperial Bark. Which I’ve already blogged about here. This year they didn’t come back empty handed from Cannes either. 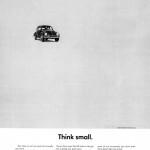 Just a few days ago I wrote about amazing ads from DDB Sydney. Check out the whole series and see what I thought here. 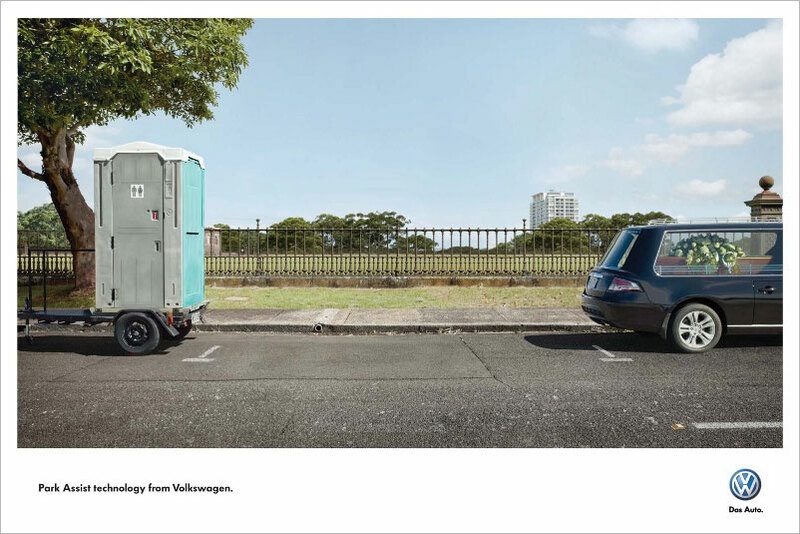 But the greatest VW ad from 2012 is definitely this one. 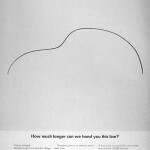 From Tribal DDB Berlin. A Gold winner in Cannes cyber category. Do you like it as much as I do? It has everything a great viral ad should have. And it’s not funny, it’s a serious ad about a serious issue. It tells the worn out story on focusing while driving. It aims at a target group that’s used to nagging and puts them out of balance. DDB Tribal created an inspiring and frightening master piece. I’d like to thank Volkswagen and all theory agencies. 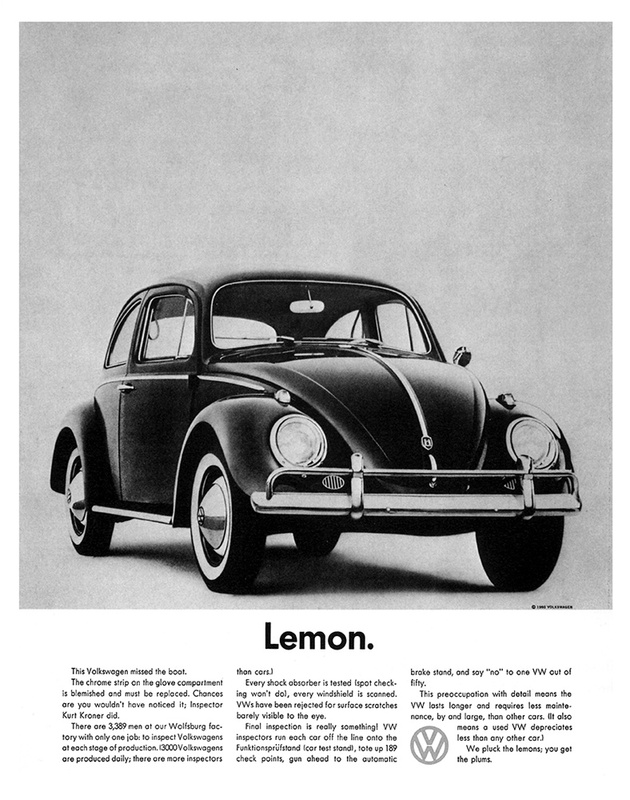 You’ve inspired generations of young advertisers, me included. 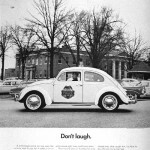 I’d love to get a shot at making a Volkswagen ad in the future. Though I don’t know if I could handle the pressure and high expectations from the whole world. And thanks to everyone who reads the blog. I promise the next 100 posts will come faster than these.